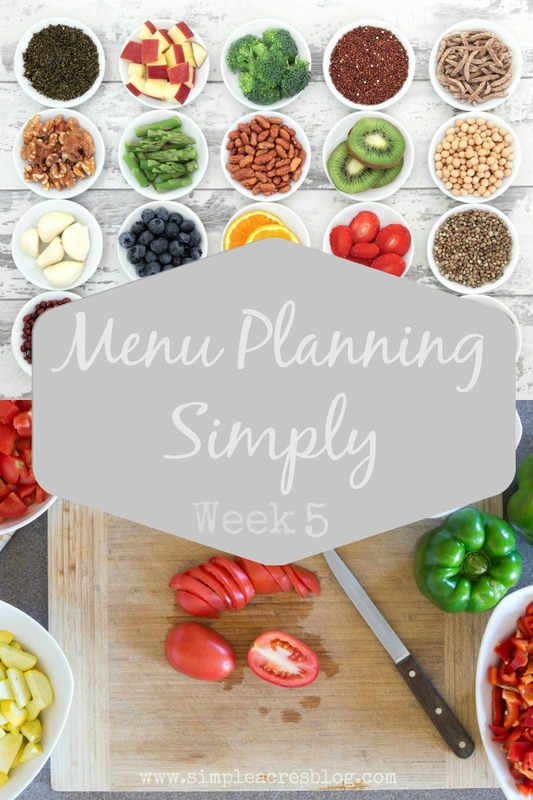 Menu planning simply week 5 is all about cozy cooking! It seems the Winter is not quite done thus we felt it was a great excuse to to provide a weeks worth of delicious cozy home cooking inspiration. Enjoy some of the best recipes from mom’s just like you! Meghan is a mother of 3 kids, ages 5 and under. She LOVES to cook, though her kids don’t always LOVE to eat it. It’s a fine balance to find food she and her husband enjoy, that the kids can also eat (no short order cooks around here! ), and that involve limited prep… because prep time usually includes a toddler hanging off her leg. A Texan living in New England, her food preferences often take a Mexican twist to satisfy cravings from home. She meal plans because it’s financially savvy and makes one less thing to think about at the end of every busy day! Stefanie (this is me) is a Slovakian Buffalo girl who was always country at heart. She’s a real wife, mom of 3, artist and registered dietitian (the one of the bunch actually officially trained to meal plan!). She and her family planted their roots on 10 acres of dirt and tumble weeds, making their dreams of the country life and farming come to life… although not without some bumps along the way as they learn the ropes. She meal plans because she’s trained to (and it’s a long way to the nearest grocery store if she forgets ‘just that one ingredient’)! Rachael is a real mom with real kids. She is a Marine Corps Wife, and Mom of four. She considers herself a super hero, and thinks every mom should too! Whether you stay at home or work full time, your lives are devoted to raising tiny humans and it often takes a little bit of magic, a dash of pixi dust, and a few super powers just to make it through the day! Everyday is a learning experience and has something new to enjoy. She hopes her weekly meal plans give you one more tool in your Super Mom arsenal. Enjoy meal planning simply week 5. You may also like to refer to week 1, week 2, week 3, and week 4.